Large lot in a private gated community. 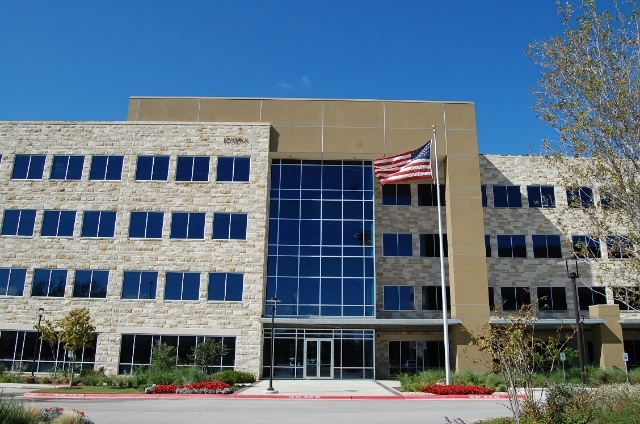 A championship Arnold Palmer golf community and a renowned tennis club provide for enjoying the Texas hill country environment. 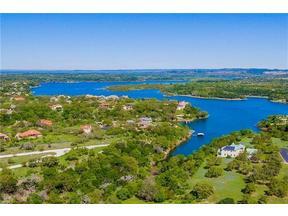 This neighborhood has multiple million dollar homes, panoramic hill country views and Lake Travis waterfront enjoyment. Over 4 acres of beautiful land with good large trees. This lot fronts a small cove with a lake view from "second" floor. Pond on lot. No lake access from lot.